Apple has been known for dipping its toe into the idea of using Skeuomorphism with design. A skeuomorph is a design on an object that makes it look like something else (i.e. the Mac Calendar looks like an actual desktop calendar). Now there’s suddenly talk of people wanting to get rid of it. Jony Ive, the senior Vice President of Design at Apple, is killing it with the introduction of IOS 7’s beta. According to John Pavlus, skeuomorphism was originally conceived as a tool to teach users how to operate in the new touchscreen interface of the iPhones, by giving buttons and apps distinguishing features. Steve Jobs was a fan of it and pushed the idea of using it on more things such as making the notepad app look like a legal pad. 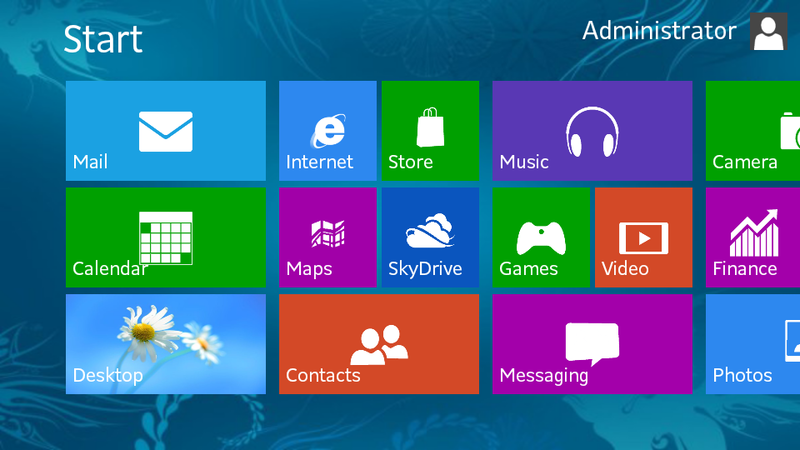 Flat design has been all the rage for a while, especially when Windows 8 shipped. The only problem is that Windows 8 was famously bad. Companies like Google and Facebook followed suit by immediately stamping their designs flat. Minimalism and typography are taking the forefront of graphics right next to flat design. Interestingly enough, the reveal video for IOS 7 shows that the iPhones new user interface doesn’t completely disconnect from using visual cues. I’m not going to lie; when I first heard that skeuomorphism was disappearing, I thought symbols and pictures were disappearing too. I expected buttons to be diminished from user-friendly images to painfully minimalistic squares of typography. The new IOS looks surprisingly sleek and inviting. This is most likely harkening to an emerging trend for the 2013 and 2014 years. How long it is going to stay around is hard to say until something better comes along. My opinion is that companies should focus more on increasing the power and workflow of their interfaces. The main criticism about Windows 8 was that its cleaner appearance also brought a ridiculous learning curve to navigation and put a number of roadblocks in the way of workflow. IOS 7 makes an attempt to consolidate controls and make navigation quicker. Let’s hope that the trend remains with the next update to OS/X. This entry was posted in Advice, All Categories and tagged calendar, Design, mac, skeuomorphism by patbart. Bookmark the permalink.